Summer is here and before we know it half way gone. There are so many ways to make Summer special and enjoyable with your kids simply still. What about fun activities that utilize all their energy though? I have busy kids whose batteries never seem to wear down. 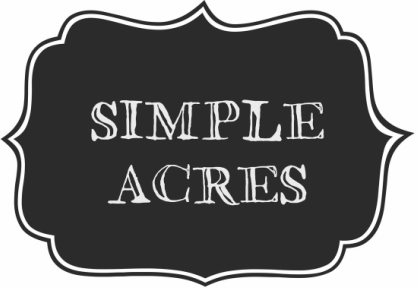 Do you need some fun yet simple ideas to entertain your kids? Possibly, you would hate to admit this, even wear them out a bit so you can have some “me” time before midnight on these warm summer nights? Mamas you know what I am talking about. 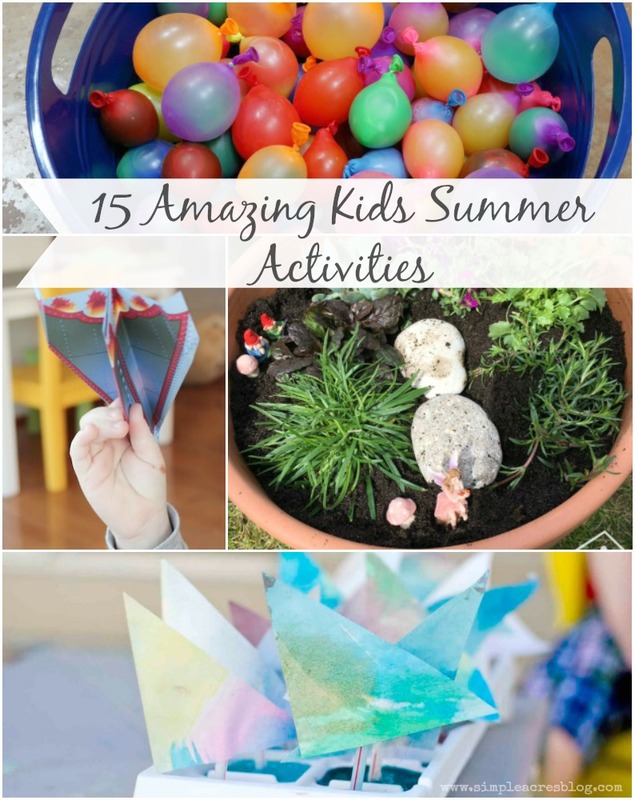 These 15 Amazing Kids Summer Activities will provide all the fun and active inspiration you need! 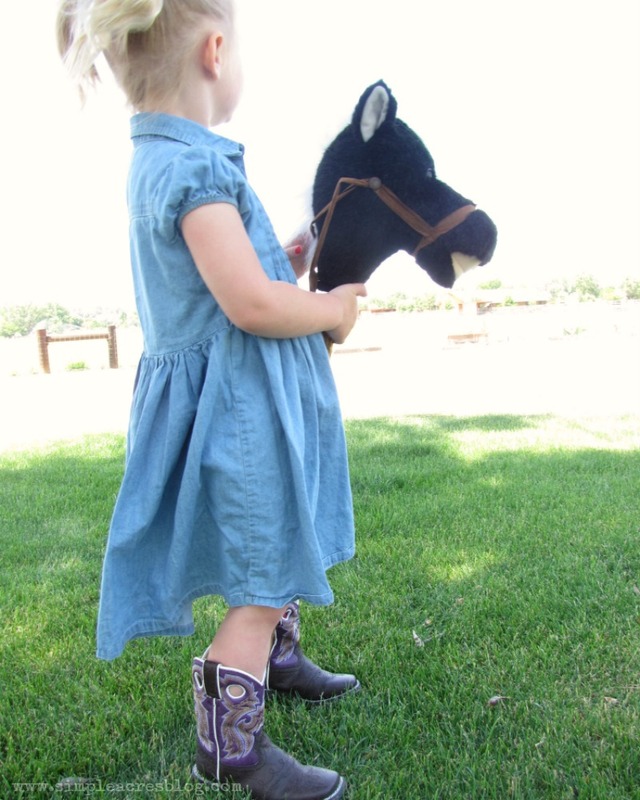 Here are some really great, inexpensive fun activities to do with your kids this Summer. 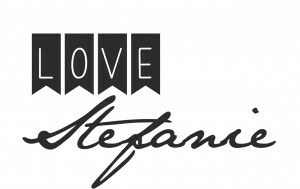 Start off by taking on these Summer Alphabet Activities . It feels good to include a little bit of learning while making it fun. Play with Paper Airplanes. 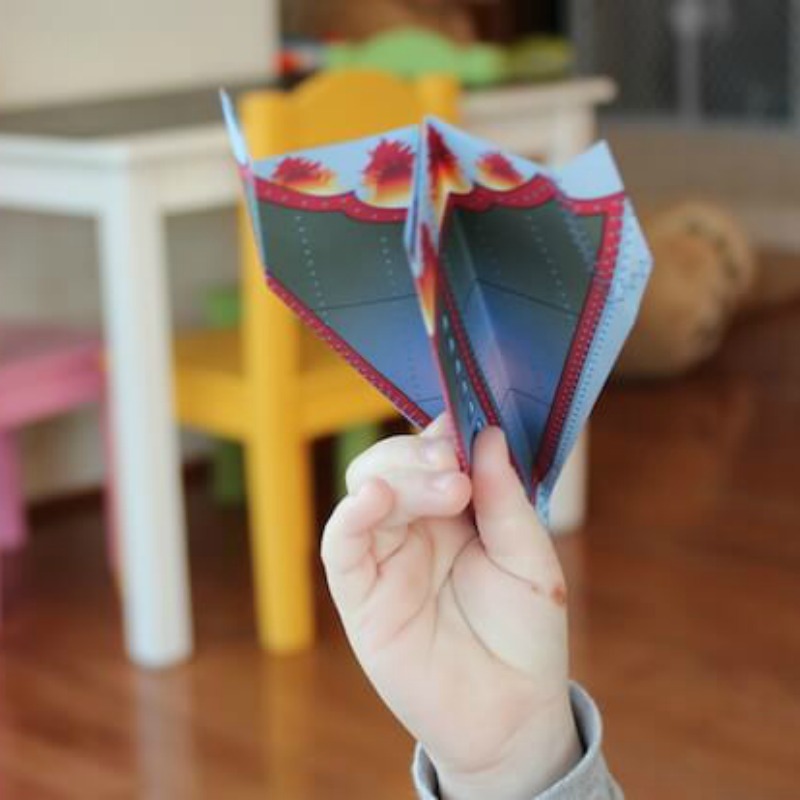 There is some really fun learning to be had with paper airplanes, and this is the kind of fun that turns grown-ups into kids again. My boys love these. 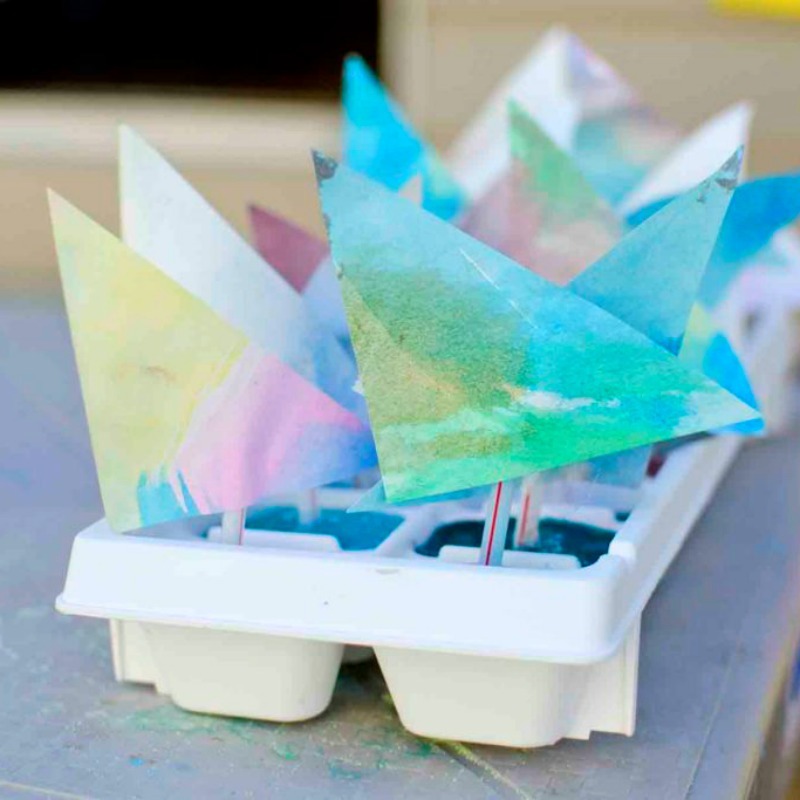 These Colorful Ice Boats would be so much fun to cool off with! Kids big and small will want to do this one every day! Hit the beach and try these Things to Do at the Beach. 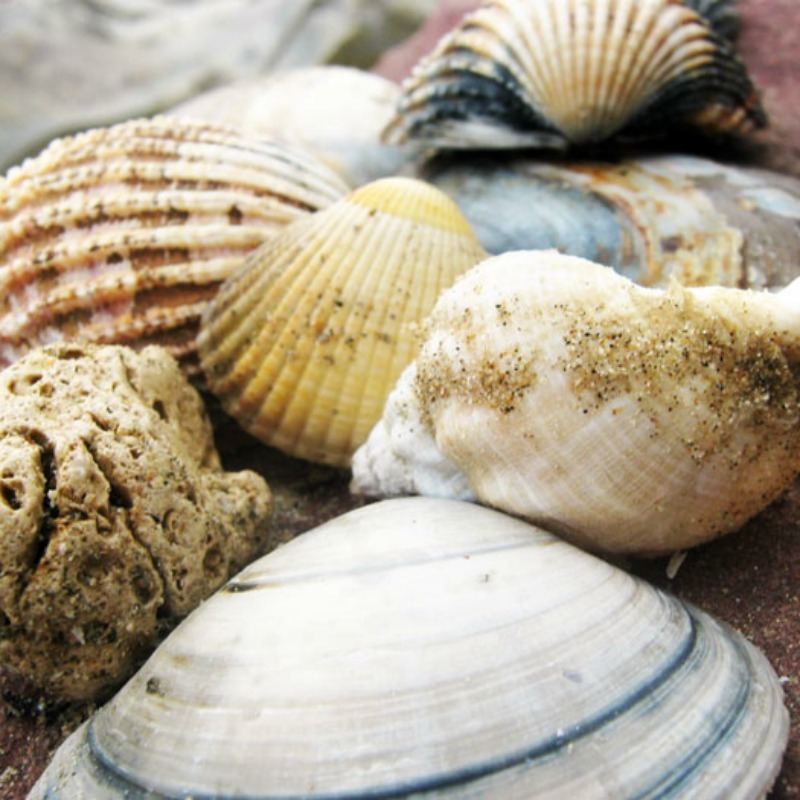 Sorting Seashells is something every child needs to do at least once, and creating memorable crafts with them will allow them to cherish those sweet summers forever. 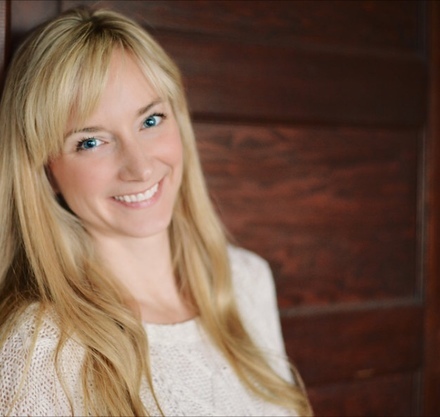 Creating Summer Memories is packed full of suggestions and reminders of how to slow down during the summer to create wonderful memories, and enjoy the season. You should also Search for Signs of Summer. Whether you are an outdoors person or not there are so many great ideas for connecting with nature with your kids that anyone will enjoy! 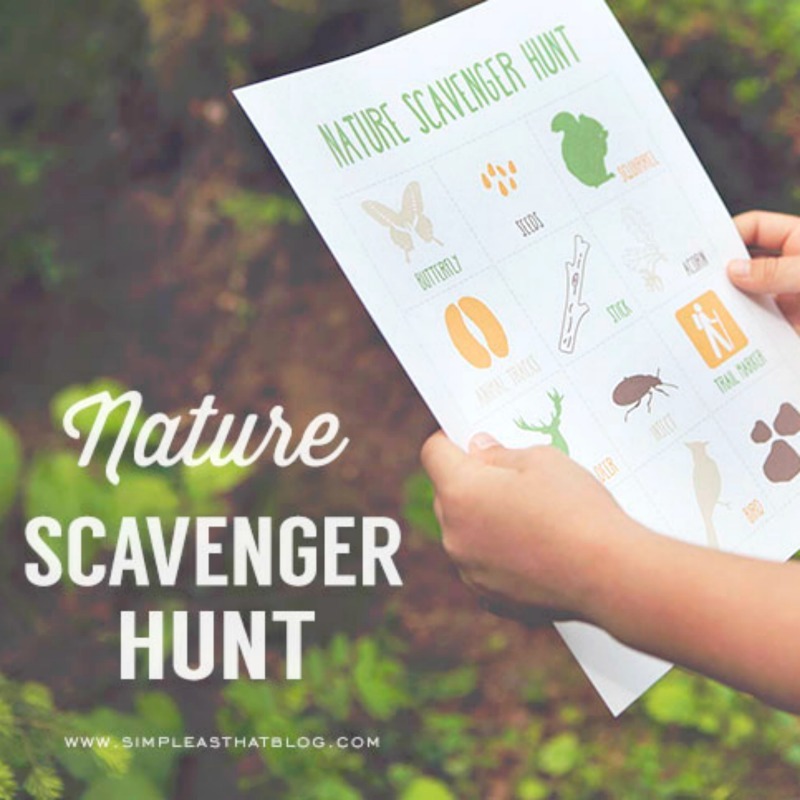 This Nature Scavenger Hunt (with a printable) would be a great way to spend a summer afternoon outdoors, topped off with a picnic! This Water Obstacle Course is awesome! You have to try it. My friend at Meaningful Mama created it. The kids will love it, and so will the adults! For some more fun that encourages some creativity, Make Paint with Kool Aid and then paint pictures of your favorite summer activities! And if you really want to have a good time, you need to try these Paint Bombs. 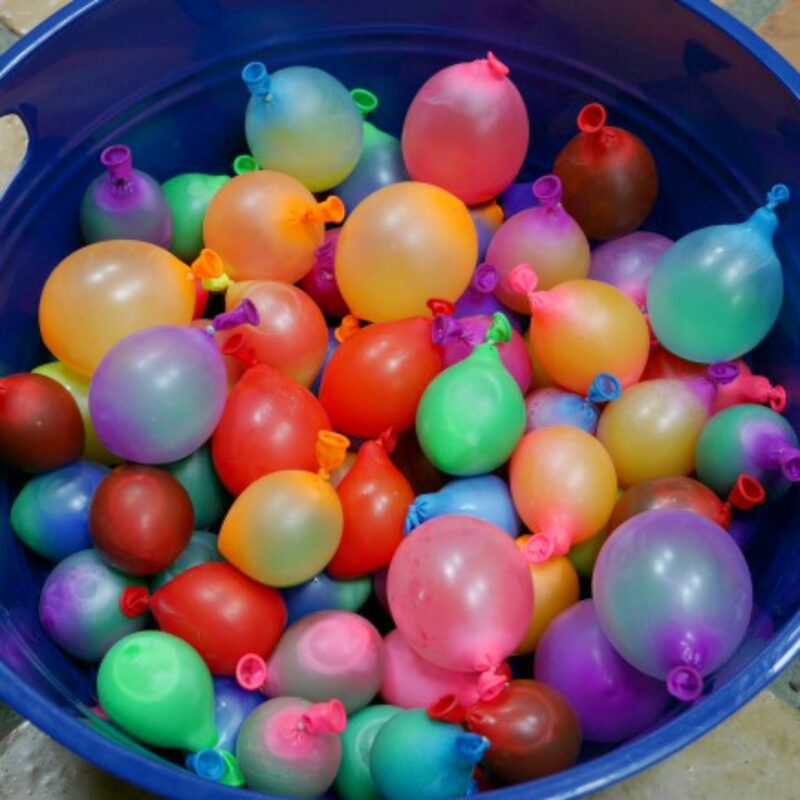 Your kids will love this activity, but be ready to get messy! 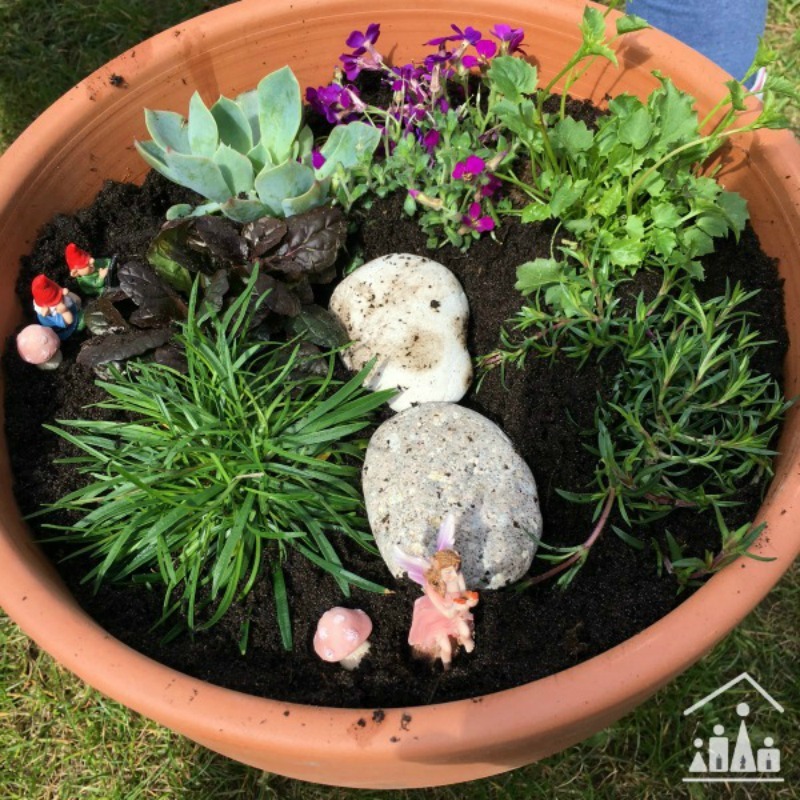 For some more laid back summer activities that your kids will enjoy and your yard will also benefit from Make a Fairy Garden. Build a Butterfly Garden to keep the pollinators working hard in your yard, because that’s just good for everybody. These Summer Boredom Buster Popsicle Sticks will help you when you get stumped for ideas, and what summer would be complete without a Classic Summer Bucket List.